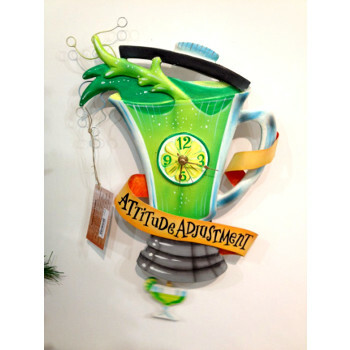 Get into the beach state of mind with this Island Time Attitude Adjustment wall clock. 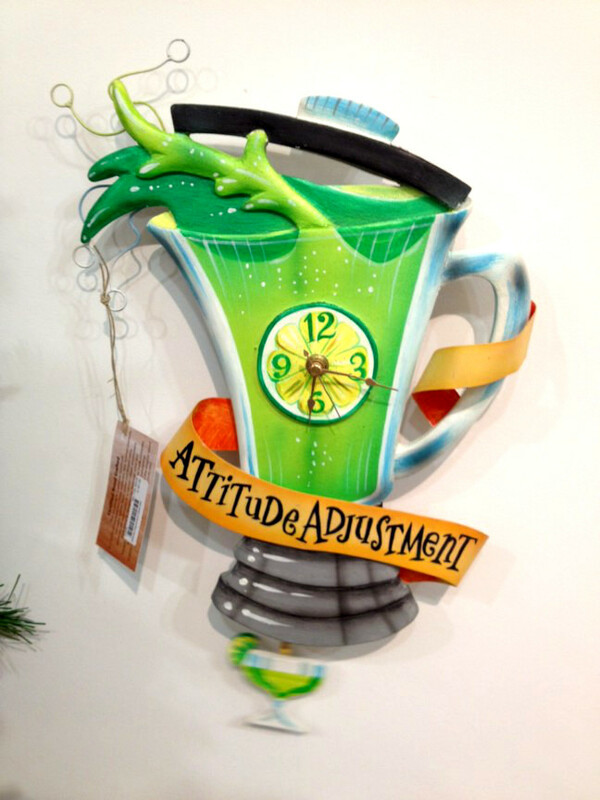 After a hard week at work, this Attitude Adjustment Clock is a nice reminder that it's time. Time to reset your attitude and have some fun. That's right I said the F word (FUN!!). Lighten up and get into a beach state of mind.